The first thing to realise about Ecuadorian culture is that it is not one single culture, instead it is a whole range of cultures mingled together. 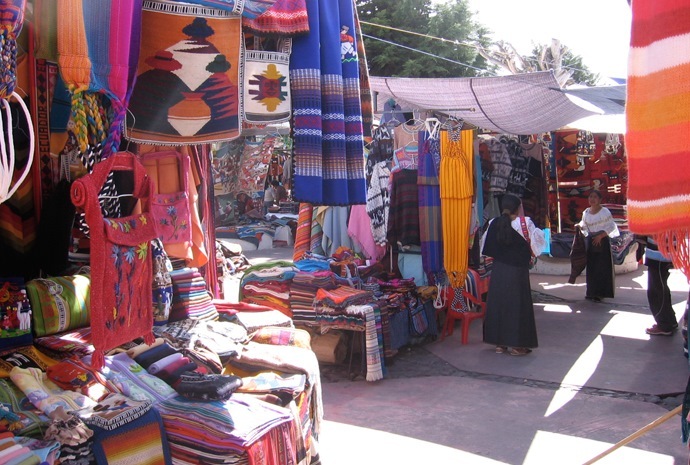 The official language is Spanish, but Quichua - an Incan language - is spoken by the Indian population. Many of WILDFOOT's fantastic Ecuador trips feature elements where you can immerse yourself into traditional Ecuadorian life and below we offer a brief insight into this wonderful culture, but please feel free to contact us should you require more information. Afro-Ecuadorians are famous for their marimba music and many music and dance festivals. Long before the Spanish conquered Ecuador and even before the rise of Incan civilization, the diverse native cultures of the region had rich musical traditions. Music played an important role in the ancient Andean people’s lives and archaeologists have found some very old instruments, such as, drums, flutes, trumpets and other musical artefacts, in ancient tombs. Ecuador has some very tasty and very strange combinations in their cuisine. You can expect to find some lemon marinated shrimps, toasted corn on the cob and a huge variety of pastries filled with all types of different stuffing. 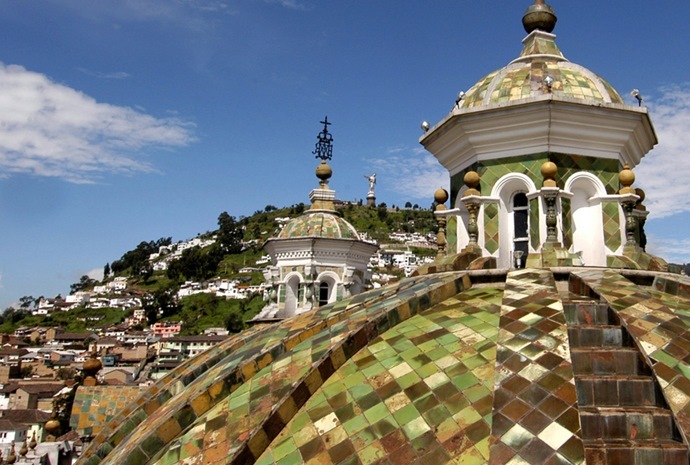 The cities and towns have colourful markets and the cities of Quito and Cuenca have World Heritage ‘old towns’ with magnificent Spanish colonial buildings and squares.